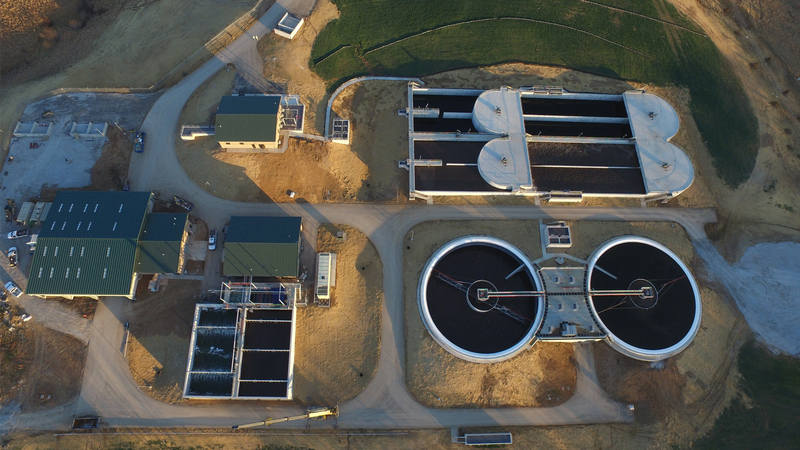 Beginning operation in January of 2017, the new wastewater treatment facilities for Liberty, MO is the first in the state to utilize the design-build delivery method, financed and approved through the State Revolving Fund (SRF) program. The low-interest loan financing will save the city an estimated $40 million in interest expenses when compared with conventional financing methods. 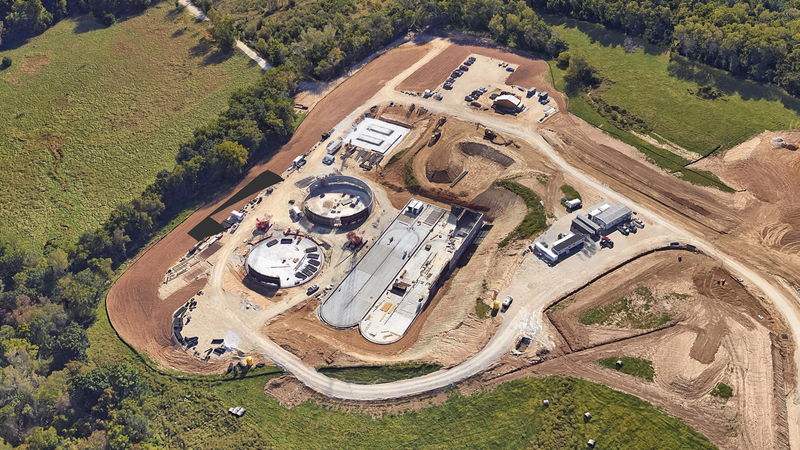 Relying on a neighboring city for its wastewater treatment for many years, time was of the essence when faced with pending rate increases and capacity issues. Citizens overwhelmingly supported recommendation to take over their own treatment needs and issued bonds for what they believed would be a $95 million initiative. Building their own facilities will provide the city with the eventual savings of an estimated $27 million in treatment costs over a 30-year period. The team of Goodwin Brothers and Crawford, Murphy & Tilly (CMT) were brought on board following a multi-tiered design-build selection process. 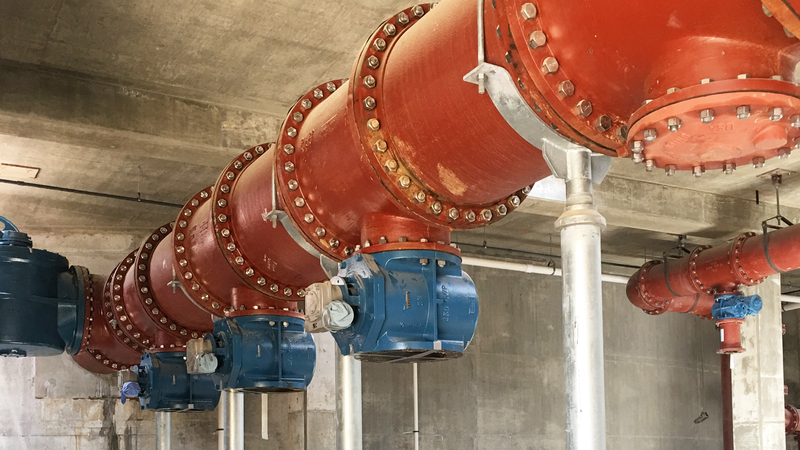 The team was charged with design and construction of the new facilities which included a new plant designed to handle up to 7 MGD average flow and 20 MGD peak flow; two 10 MGD pump stations; 12,000 lineal feet of new gravity sewer; 17,000 lineal feet of new force main; 6,000 feet of collector roadway; new administrative offices featuring a new state-of-the-art laboratory and a new maintenance and storage facility for the utility’s fleet of vehicles. 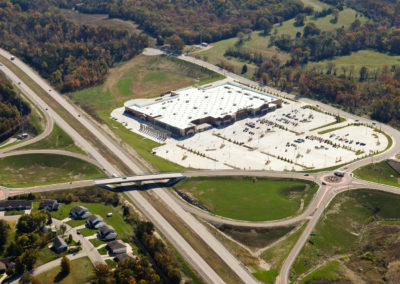 While the initial scope and price were established at the onset, the design-build team welcomed ongoing input from the city to optimize the project. 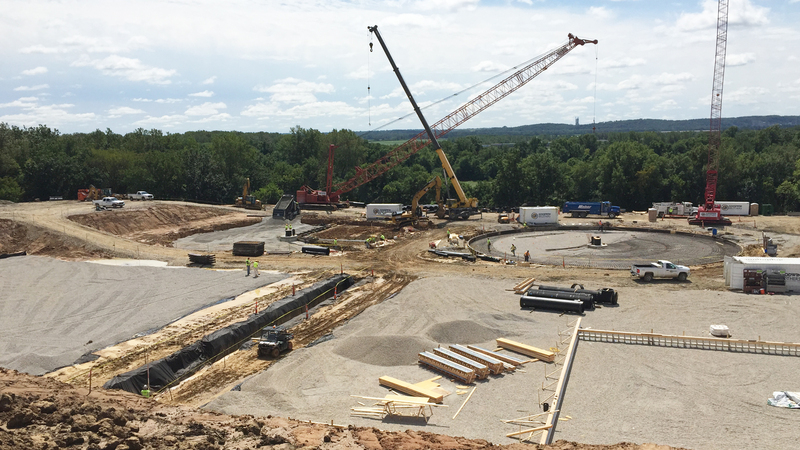 There was a great deal of collaboration and prioritization of project components with city leadership during design including the vetting of major process equipment manufacturers and features, discussion of architectural features and the level of sustainability incorporated into the project. 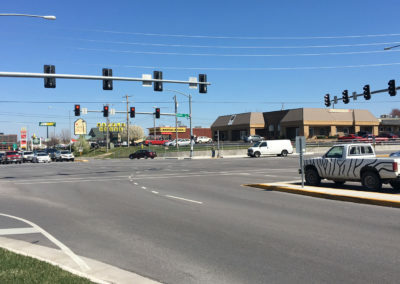 Even with significant scope additions, the Goodwin/CMT team was able to deliver the project two months ahead of schedule and for under $76 million (nearly $20 million below initial estimates). 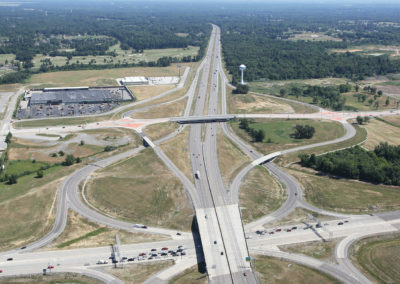 The city’s decision to utilize the design-build approach shortened the overall project timeline by approximately 1 year. 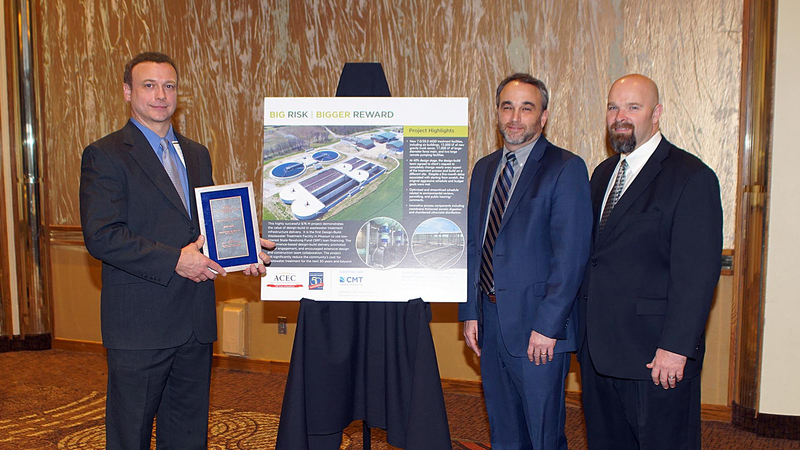 This successful project demonstrates a client-centric approach to design-build that welcomes constant input during the process and seeks satisfaction as a primary defining measure of success.